Engine Stroke (in): 4.140 in. Main Journal Diameter (in): 3.000 in. Minimun Rod Length (in): 6.700 in. Notes: Check the bearing to crank radius clearance. Rod bearings may need to be chamfered or alternatively use narrow rod bearings. Procomp Electronics forged standard weight crankshafts are designed for street or race engines with substantially increased horsepower. Procomp Electronics crankshafts are precision-ground, heat-treated, shot-peened, inspected, and micro-polished for superior tolerance control. Procomp Electronics crankshafts are also nitride-hardened for superior wear resistance, have straight-shot and chamfered oil holes, and feature lightening holes in all rod throws. 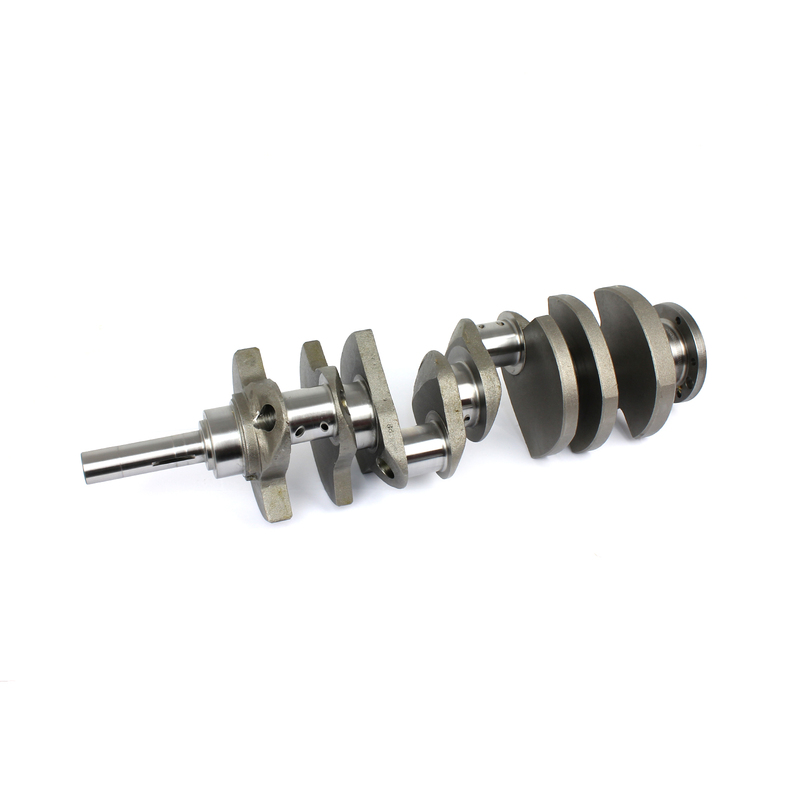 These crankshafts also have a large radius on all journals for improved strength and wear resistance.